Synopsis: Marty tries to live his life while contending with a foul-mouthed teddy bear who says all the things Marty can't or won't. It isn't easy for a grown man to live with an oversized talking stuffed bear and Furball fears being sent into exile again. But who needs who more? 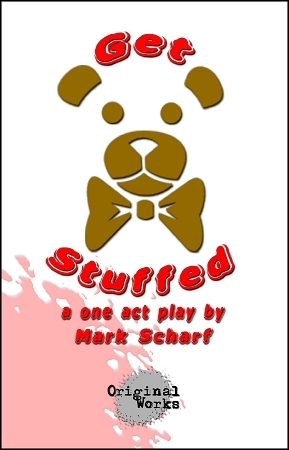 During a visit by a woman Marty is interested in, Furball’s antics cause Marty to imprison the bear in a closet – painfully reminding the bear of his years of attic exile. In response, Furball stops talking and Marty must decide if life is better with or without the voice of his friend.